Contest is over, congrats to our three winners. 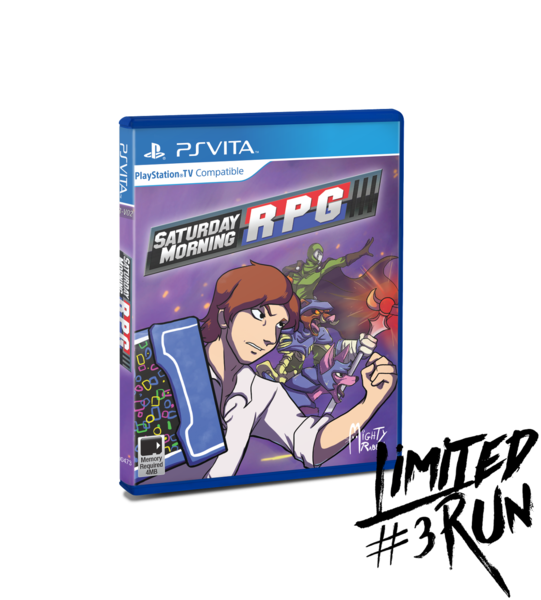 The final winner for the #LRGVitaHype contest, winning a Vita copy of Saturday Morning RPG, is... @Bopsilove. 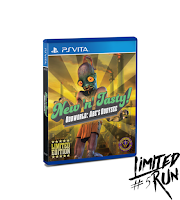 This giveaway is going to be an easy one, as all you need to do for it is follow some simple instructions for a chance to be entered into a random draw to win a Vita copy of Saturday Morning RPG, Oddworld: New N' Tasty, or Futuridium EP Deluxe (there will be three winners, each getting a separate game). 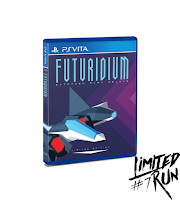 You also need to be within the US (or willing to pay international shipping via PayPal), be following @FinalMacstorm on Twitter, and have more than 100 quality tweets (not just contest entries) to your account before the contest ends. 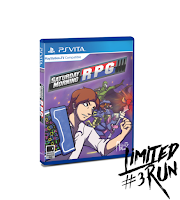 To enter, all you need to do is make a single tweet (multiple entries will not count) listing the Vita games you'd mosts like to see Limited Run Games be able to release in physical form and include the following two hashtags within the tweet: #TeamHandheld & #LRGVitaHype. You have until 11:59 PM EDT on Monday, July 25, 2016 to get your tweet in. 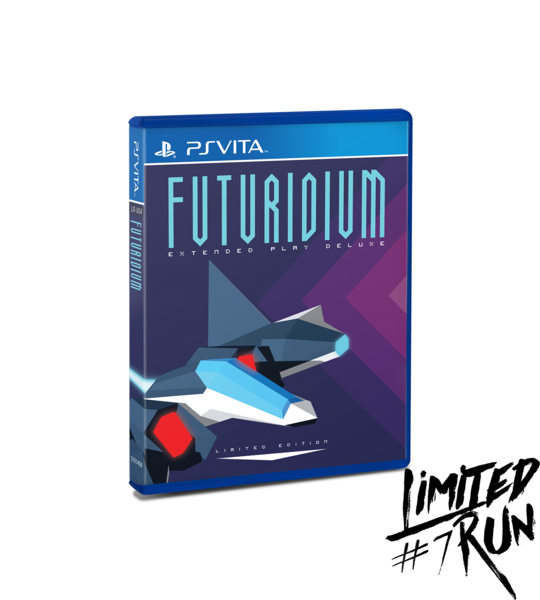 Winners will be selected at random after the drawing ends. The first draw will be for Futuridium EP Deluxe, the second for Oddworld: New N' Tasty, and the final draw will be Saturday Morning RPG. Pocket-Console reserves the right to disqualify any winner within their discretion. Winners must be willing to share their name, email address, and mailing address to receive their prize. International winners must be willing to pay part of the shipping costs, though an estimate will be given before confirming willingness to pay. In the event of a forfeit, a new winner will be drawn at random.